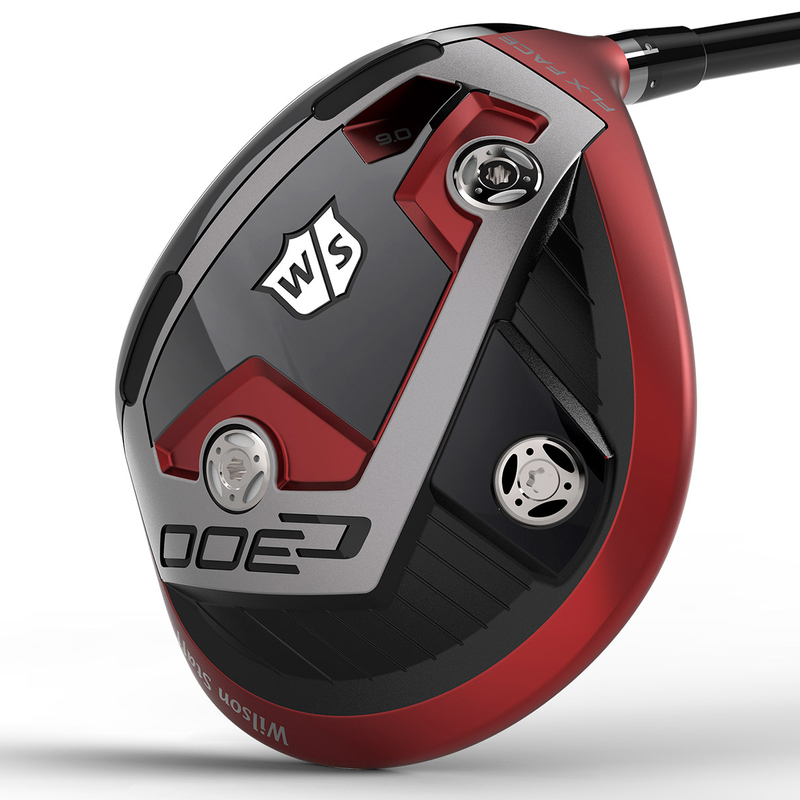 Introducing a revolutionary driver with the power, feel and accuracy that only a Wilson Staff driver can deliver. 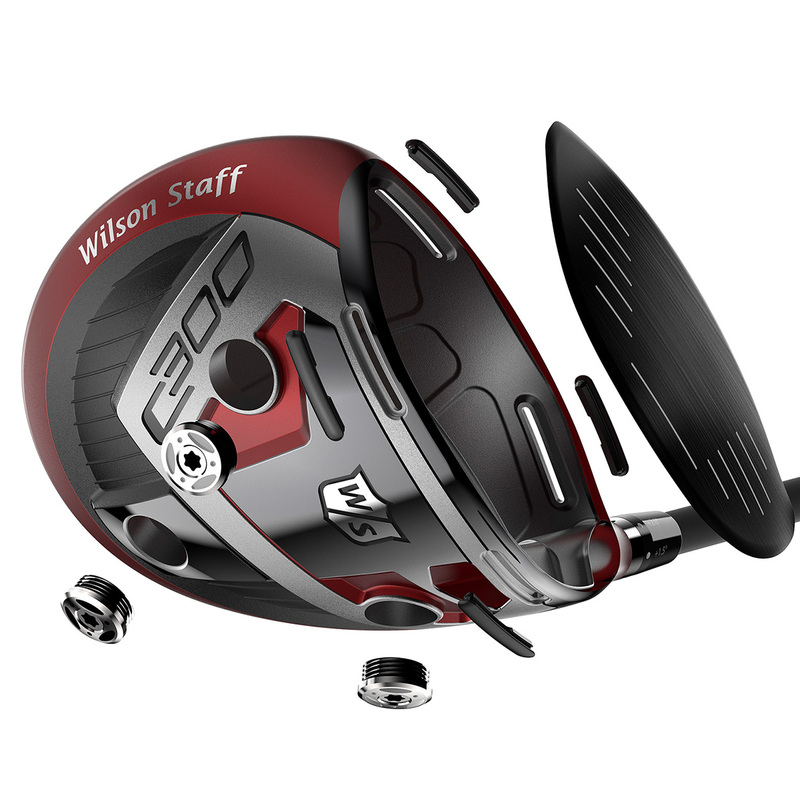 Power holes generate explosive distance across the entire face by flexing more at impact. More flex equals greater ball speed. 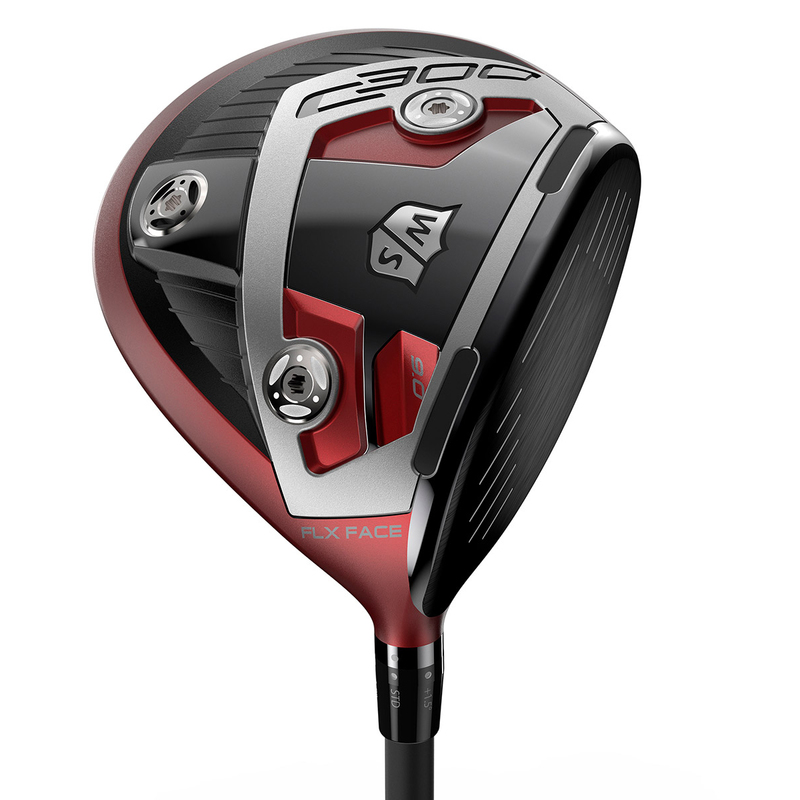 More ball speed means longer drives. 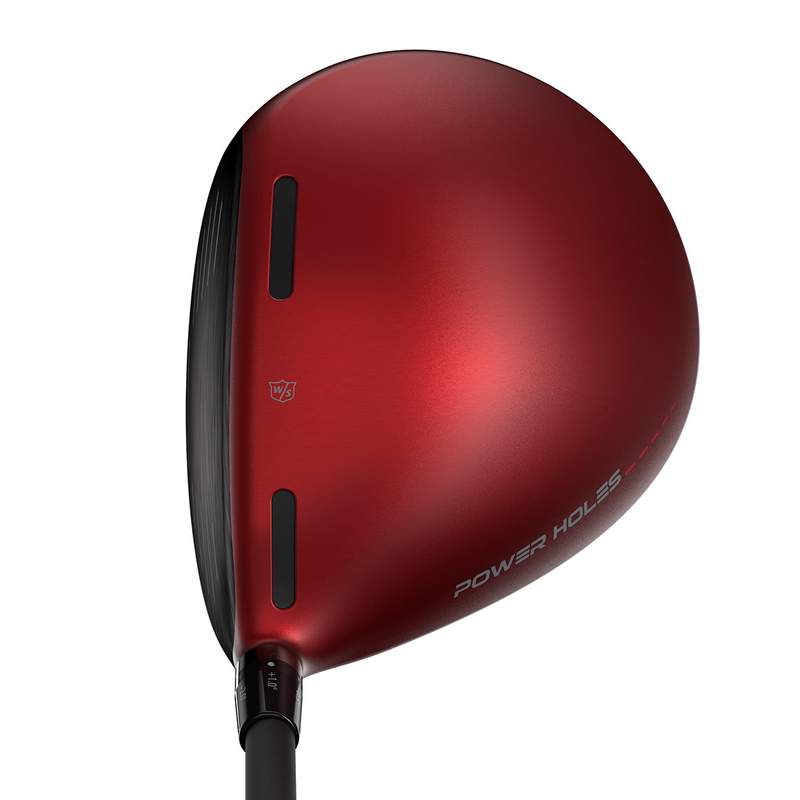 Power up your long game.